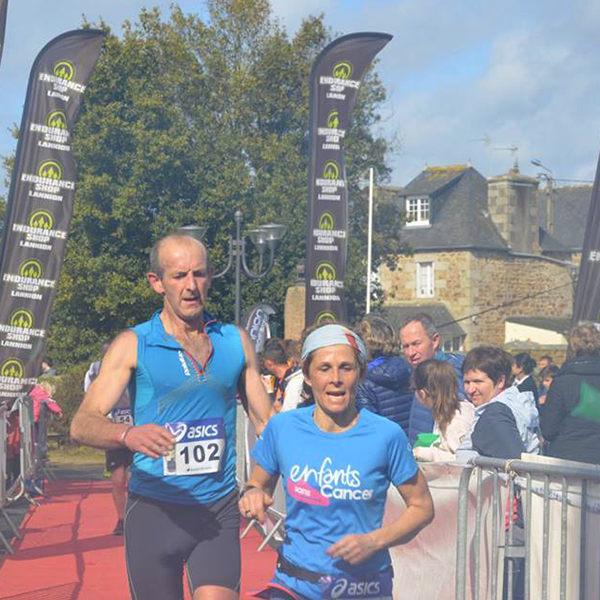 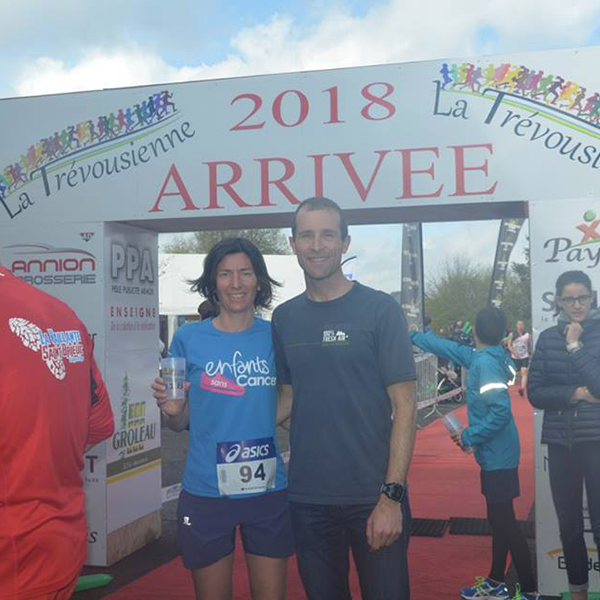 Last Sunday there was the 1st edition of « The Trévonsienne » race in the Cotes d’Armor Region, with over 250 participants running for the benefit of children suffering from cancer. 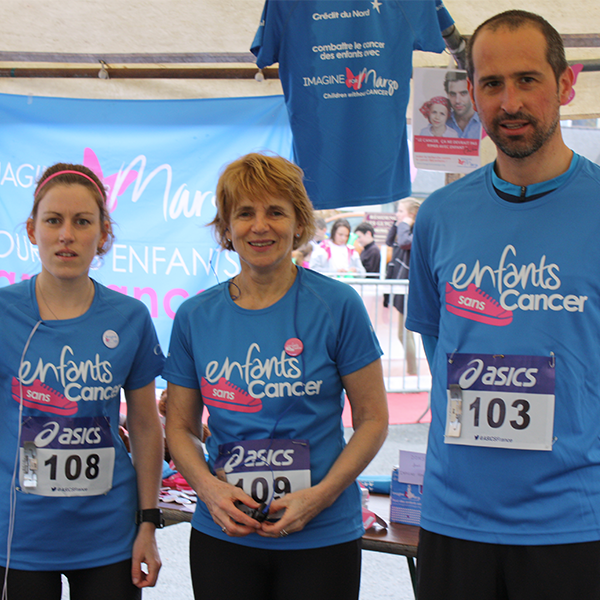 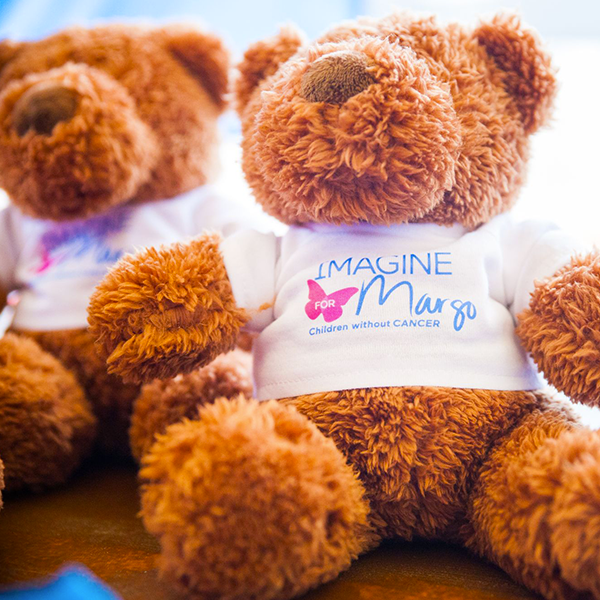 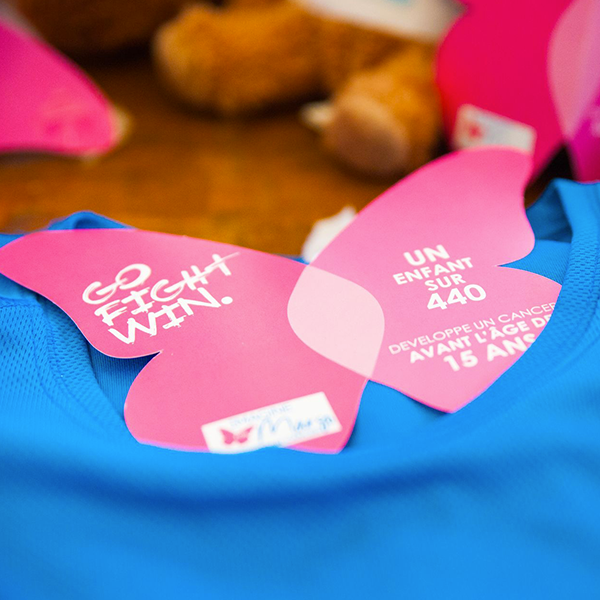 Thanks to the great work of the volunteers on the Imagine for Margo stall and all the runners, more than 1000€ will be donated to our association for the fight against children’s cancer. 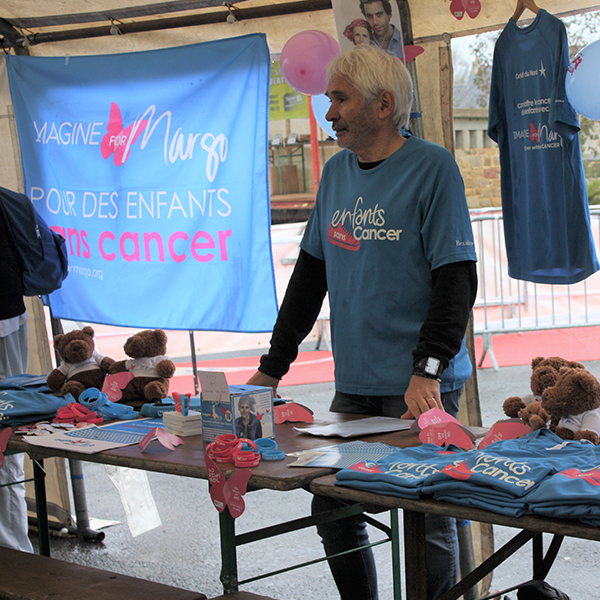 A huge thank you to the organizers and of course to our ambassador, MICKAEL and his volunteer friends.